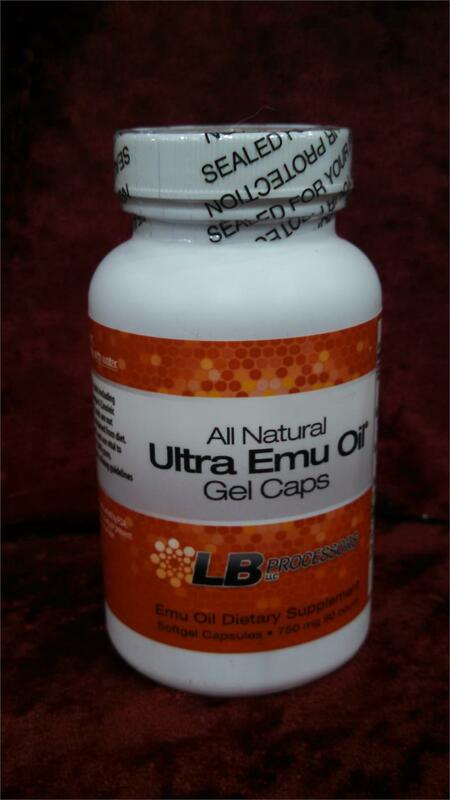 Emu Oil naturally contains fatty acids the body requires—notably Omega 3 and 6 Essential Fatty Acids. It has the highest concentration and best balance of the essential fatty acids. EFAs support the cardiovascular, reproductive, immune, and nervous systems. EFAs are necessary fats that humans cannot synthesize, and must be obtained through diet. EFAs are long-chain polyunsaturated fatty acids derived from linolenic, linoleic, and oleic acids. There are two families of EFAs: Omega-3 and Omega-6. Omega-9 is necessary yet "non-essential" because the body can manufacture a modest amount on its own, provided essential EFAs are present. A primary function of EFAs is the production of prostaglandins, which regulate body functions such as heart rate, blood pressure, blood clotting, fertility, conception, & play a role in immune function by regulating inflammation and encouraging the body to fight infection. The human body needs EFAs to manufacture and repair cell membranes, enabling the cells to obtain optimum nutrition and expel harmful waste products. Be sure to consult your physician before changing any medications when you start to experience relief.